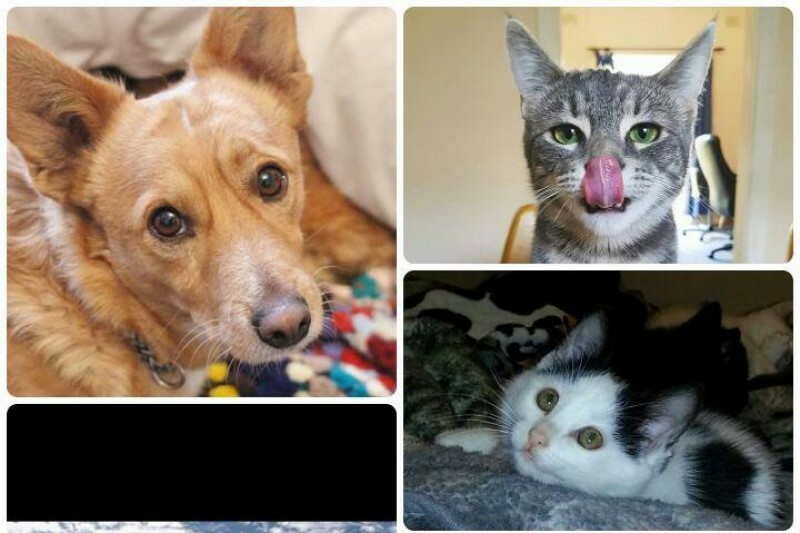 Fundraiser by Teesh Hamilton : Help Us Get An Adoption Centre! Help Us Get An Adoption Centre! Paws & Claws Adoptions is an entirely volunteer-run, not for profit animal rescue and adoption service. The service began in 2012, taking abandoned and surrendered animals into foster care, providing medical care, vaccinating, desexing, microchipping, flea and worm treating animals to prepare them for adoption into what we call their ‘furever’ homes. To provide further exposure for our kittens, cats, puppies and dogs, plus a comfortable refuge for older cats who take longer to rehome, Paws & Claws opened an adoption centre in rented premises at Stepney in early 2014. The centre was a wonderful place of healing for both animals and people. Many elderly people, those who had recently lost a pet but were not ready to move on and others who were unable to have animals at home, would regularly visit or become volunteers, providing assistance to centre workers and valued love and affection for the animals. Sadly the high cost of rent close to the City led Paws & Claws to re-assess its situation and return to working with foster carers only. The adoption centre was more than just a place to adopt an animal- it was a great place to go, spend a day with all the cats and kittens, have a soft drink or chocolate bar, and chat to the friendly volunteers about all things animal related or otherwise. Volunteers were always ready to listen and provide support. Paws & Claws is keen to open a new, smaller adoption centre in an area where rent is more affordable and therefore sustainable. The opening of a centre will reduce the pressure to find new foster carers, particularly for senior cats who often stay in long term care with us before they find the right human to adopt them. A centre will also provide more publicity for our animals, increasing their chances of finding new homes. It will also allow potential adopters to visit and interact with our animals before deciding to adopt. A centre will lead to more adoptions which will create more funding which in turn leads us to being able to help more animals. Increased income will also allow us to pay back some of the debts we owe to wonderful past supporters. Can you help us by making a fully tax deductable donation to help us to fund a new centre? You will be rewarded by being able to come on by and cuddle a cat whenever you feel the need. We'd like to say a huge thankyou to all who have donated to our cause, it is very much appreciated and you will soon see your donations help more cats and dogs spend their time with us in our brand new adoption centre while they wait for their furever homes!